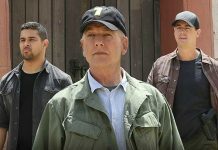 The popular CBS series, ‘NCIS’ Season 15 has finally got its premiere date and fans are quite excited to see the protagonist Mark Harmon, NCIS Supervisory Special Agent. As all know that the character will be played by everyone’s favorite actor Leroy Jethro Gibbs. Apart from Harmon, the addition of some other new characters will surely make the upcoming season more worthwhile. ‘NCIS’ Season 15 executives recently announced that ‘The Mummy: Tomb of the Dragon Emperor’ actress Maria Bello will be joining the series as one more NCIS agent. She is said to be replacing outgoing series regular Jennifer Esposito. Apart from this, the source also revealed that she signed a three-year contract with the show’s creator as a regular series cast. She is said to play a pivotal role in the series. But her character is still unnamed. However, the executive producers Frank Cardea and George Schenck have expressed their excitement on her addition in ‘NCIS’ season 15 and other seasons. Some other sources reveal that the viewers will get to see the series highly action-packed Mark Harmon and Sean Murray’s characters, Gibbs and McGee respectively will be stuck in South America for months. Both the actors are doing good task for growing beard for the premiere series. 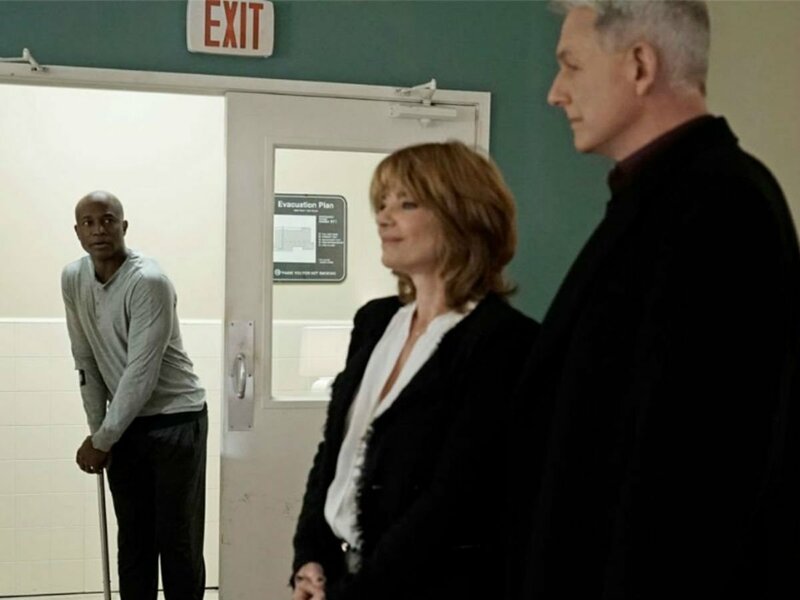 Last time the viewers had seen Gibbs and McGee encircled by a number of insurgents. Never miss the premiere of ‘NCIS’ Season 15 on Tuesday, September 26 at 8 pm EST on the CBS. Stay connected with us to get more details about the series. 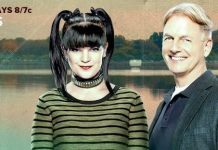 ‘NCIS’ Season 15 Renewed, Season 14 Finale Spoilers: How To Watch Episode 24 ‘Rendezvous’ Online?